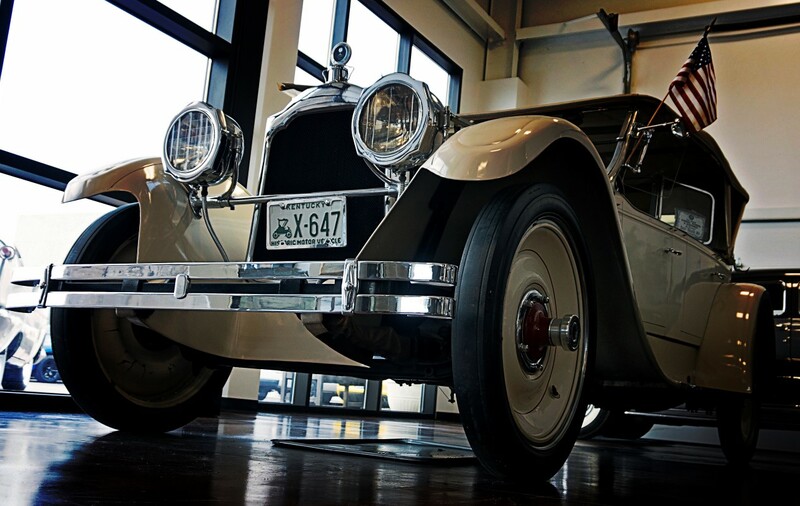 Clearly identified by its yoke-shaped radiator and its fluted hood, Packard was one of the great automotive names during the first half of the 20th century. Packard stood for fine engineering, long life, luxury and prestige. It was often the car of choice among up-scale buyers. 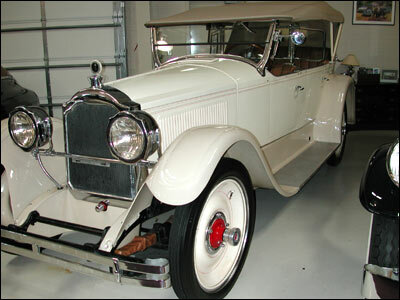 from 1899, when the first Packard was built in warren, Ohio, until the last one came off the line in 1958, the company produced 1,610,890 automobiles. During world war II, Packard built many of the rolls-merlin engines that powered our p51s and great Britain’s spitfire fighter planes. This Packard was formerly in the Herbert and Mary Krombholz collection, Cincinnati, Ohio.